Joyous Montessori is a unique school providing children with early education based on the globally-renowned Montessori philosophy. The school is currently present in 5 locations - Keller, McKinney, Lewisville, Fort Worth and The Colony, Texas, USA. All our centers have trained and certified staff-members passionate about children and focus on quality care. Our low student-to-teacher ratio enables us to give one-on-one attention to creating the perfect learning environment. At Joyous Montessori, we motivate each child to explore his or her full potential. 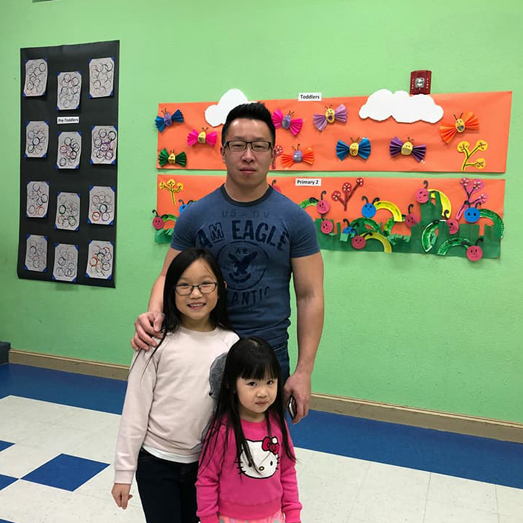 Supplementing our quality materials and curriculum is our extensive enrichment program through which we address the child’s emotional, physical, and social needs. 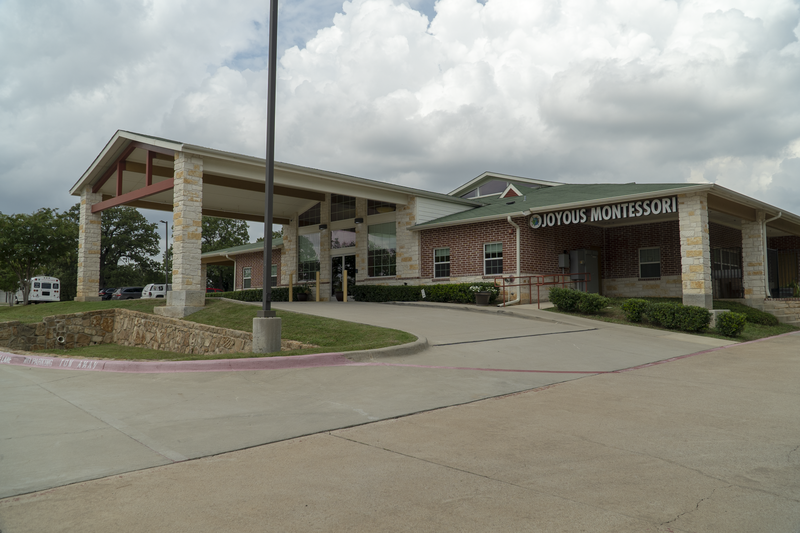 All Joyous Montessori schools are located in secure, safe and scenic settings while they are well-connected. The outside play areas are surrounded by a canopy of trees that ensure shade from spring to fall creating the perfect outdoor space. 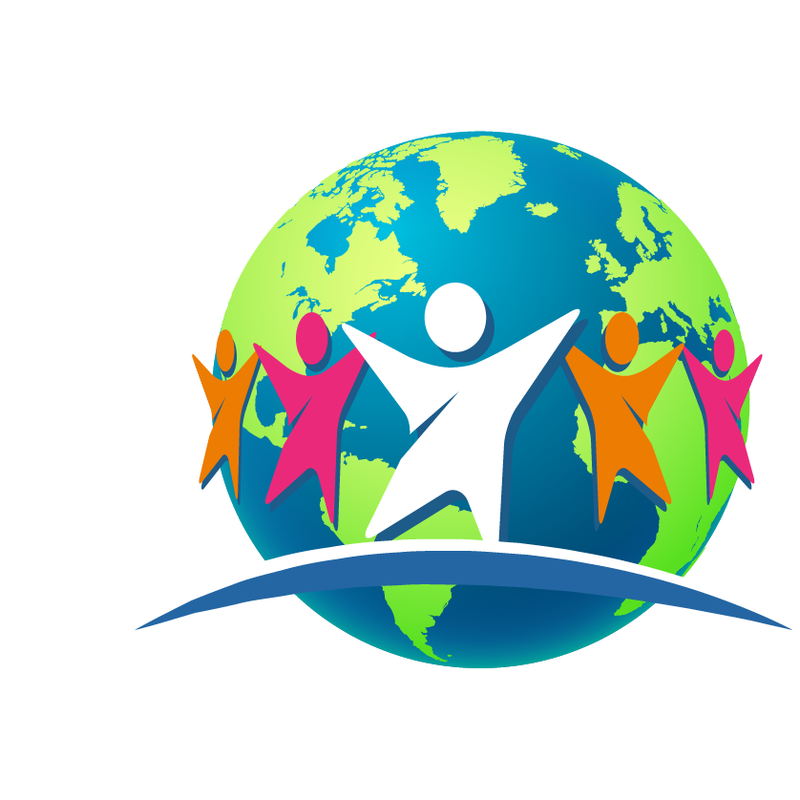 We envision growing and expanding as we go forward and look forward to partnering with like-minded families/ professionals who are as passionate about children and love to make a difference to their lives through wholesome education. We have been with Joyous Montessori since my daughter was 18 months. She is now almost 3, and I couldn't be happier with our experience with this school. 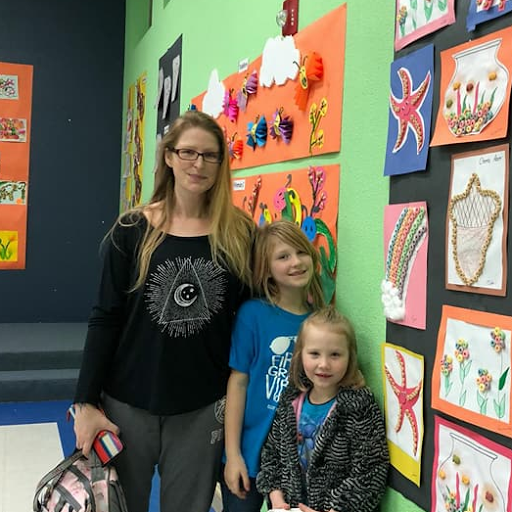 She has learned SO much from her teachers, and she can't wait to tell me what she learned in class when I pick her up from school. The teachers are all amazing, caring, and treat my daughter and the other kids like their own. I will stay here until she's too old to attend! My son has been coming to this school for over a year, and we love it. He gets so excited to show off his work, and tell me about the things he did and learned. I am constantly impressed with the school and teachers, and glad we made the decision to enroll him. We've had our twins at Joyous since they were 3 months old and we've had nothing but a great experience! The teachers Miss Tammy and Miss Zahida are very warm and caring with our children and we know they are getting the best care there is outside of home! I would highly recommend Joyful to anybody in the McKinney area! The Montessori system of education was proposed by Dr. Maria Montessori, Italy's first woman physician who also laid the groundwork based on her scientific observation of a child’s learning process. 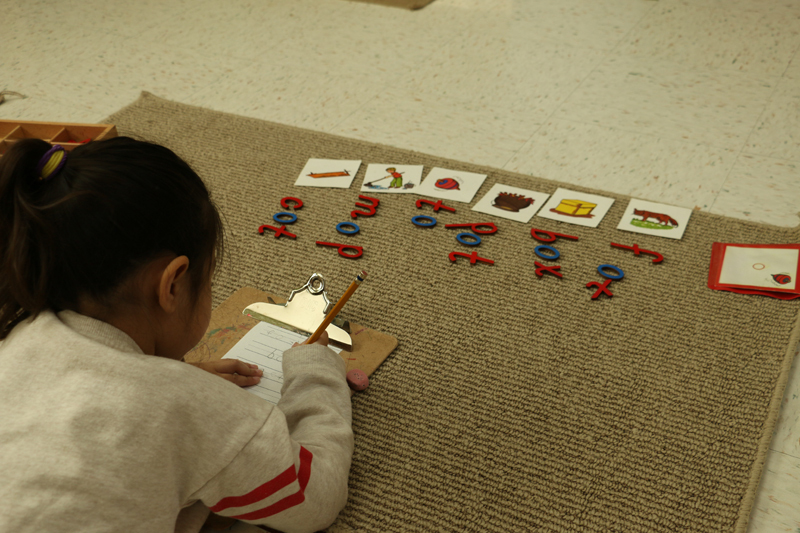 Guided by her discovery that children teach themselves, Dr. Montessori designed a "Structured Environment" in which children could choose from a number of developmentally appropriate activities. The system embraces learning through all five senses and not just through listening, watching or reading. 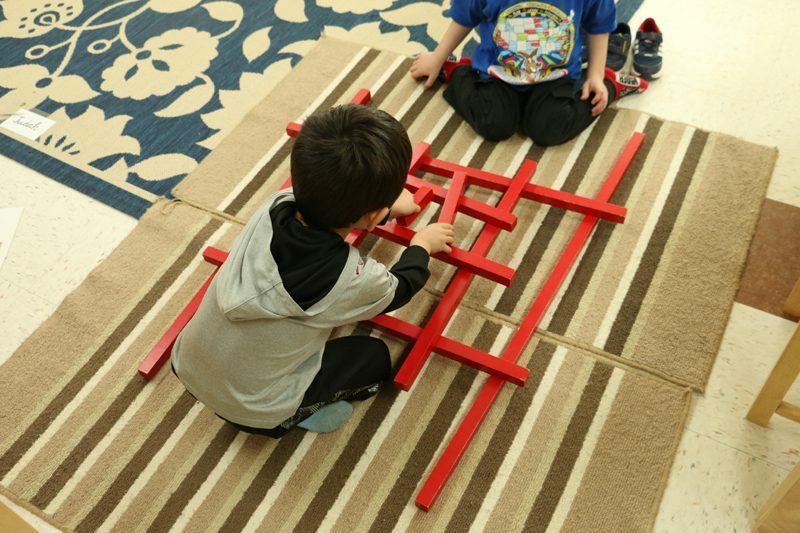 Children in Montessori classes learn at their own pace and get to choose their activities individuality. Learning becomes an exciting, exploratory process leading to concentration and the love for learning. 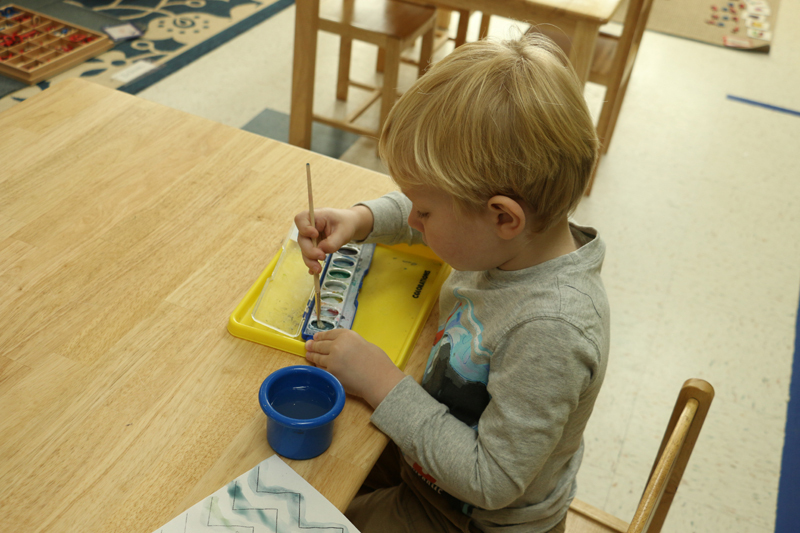 Montessori focuses on and creativity while maintaining a structured environment, making the system popular all over the world including the USA. 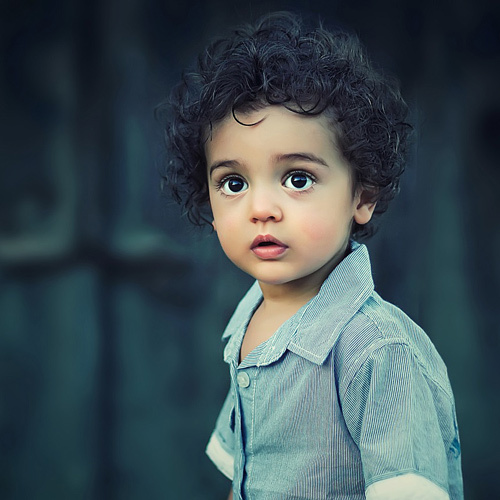 Studies show the Montessori educated children are well prepared for later life academically, socially and emotionally. 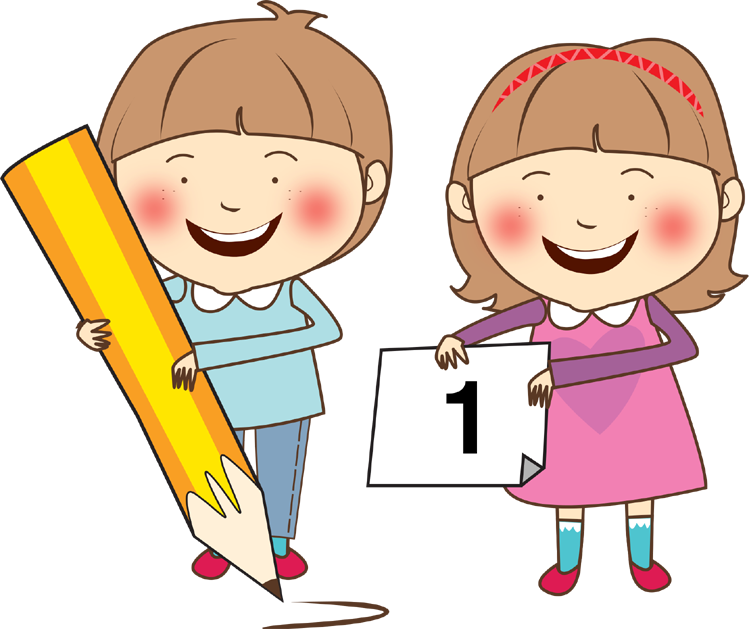 In addition to scoring well on standardized tests, Montessori children are ranked above average on such criteria as following directions, turning in work on time, listening attentively, using basic skills, showing responsibility, asking provocative questions, showing enthusiasm for learning and adapting to new situations. A globally recognized, ever growing system and how parents are embracing it. 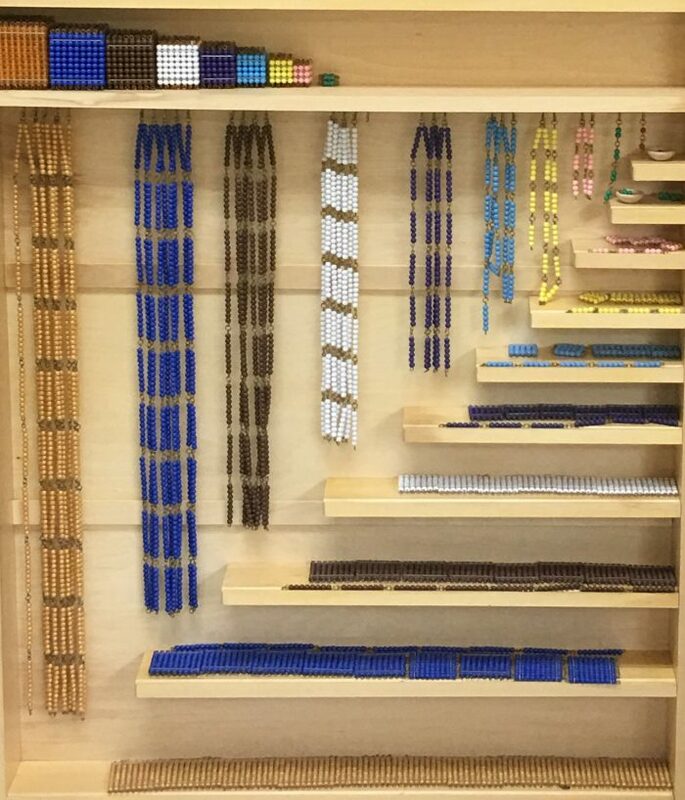 The Montessori system is today among the most popular and well-accepted models in children’s education. 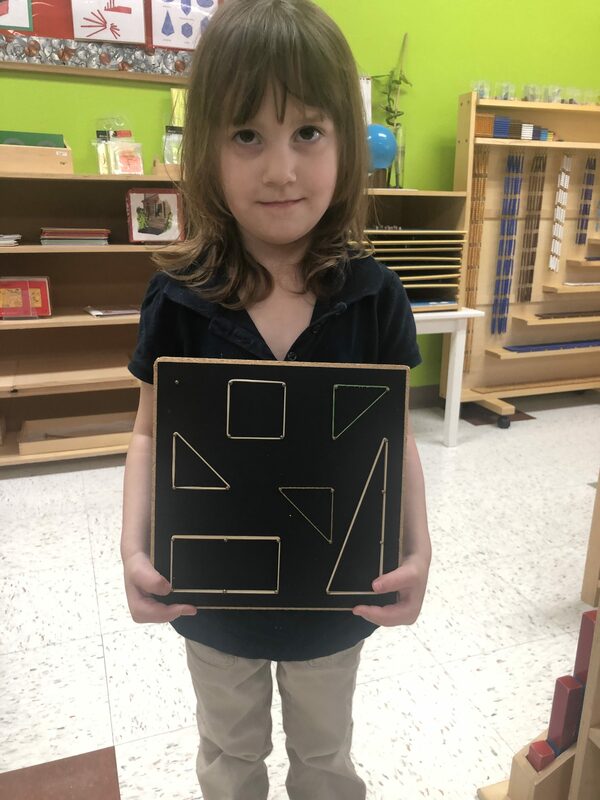 The system has been gaining widespread recognition here in the US with an increasing number of parents opting for it, leading to a growing demand for Montessori-based schools. This also translates to an attractive business proposition for parents/ professionals who wish to set up such schools in their locations of choice. Joyous Montessori offers attractive franchising opportunities for those interested in making Montessori education an attractive career option. With an in-depth understanding of the domain, proven management and delivery expertise, certified and dedicated staff, and three successfully running schools we are best-equipped to offer you the necessary knowledge and support to set up and run your own Joyous Montessori franchise. For further details on how we could work together for mutual success, please do get in touch with us and we could explore the opportunity further. Weekends, evenings and holidays are free. You could depute other resources to run the business so you can be on the business instead of in the business. Child care is a necessity for families, not a luxury or a new trend. Child care business is a proven valid business model.